Our ethos and friendly dental team are guaranteed to make you feel at home, as our aim is to make the dental care you experience a caring and stress-free one. Making you and your family feel confident and comfortable coming to see us. Developing our unique Tooth Fairy Clinic was fun and we felt important to do. It’s a non-scary introduction to dental care, aimed at building young people’s confidence about all things dental. We want them to feel comfortable coming to the Dentist and we would love them to want to come back to us for as long as possible too. We are also active supporters of the children’s Sparkle Appeal charity. The treatment I have received from Ghaleb has been exceptional. I have had so much work done on my teeth over the years I can honestly say he is the very best. The Cheltenham Dental Spa Team of dental professionals is led by Dr Ghaleb Karein and his wife Donna, who are themselves parents to 2 very active young children. Ghaleb had his sights set on and very nearly became a pro footballer but was prevented from doing so through injury. Footballs loss but the dental worlds gain! 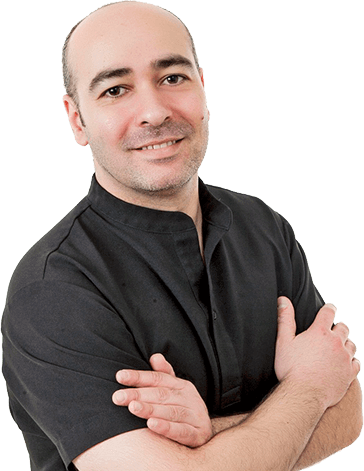 With over 14 years dental experience and 6 of those running his own Clinic here in Cheltenham, Ghaleb’s passion is Cosmetic Dental Treatments and in particular Dental Implants. He also actively mentors Implantology students in and around the Cotswolds as well as Cardiff and Hereford. His excellence within the dental field has seen him achieve recognition in many ways, such as a respected referral practice for his peers and as a selected Best Young Dentist Finalist 2013. Ghaleb is also the preferred Implantologist and Cosmetic Dentist for other well renowned cosmetic establishments and celebrities. Ghaleb has also obtained his Diploma in Implant Dentistry through the Royal College of Surgeons Edinburgh. Qualifications: BDS Jordan 2001, IQE, MFGDP (UK) 2006, Dip Imp, RCS Ed. Donna, who has a degree in Biology, was a successful Welsh Gymnast/Acrobat before studying at Uni. She is devoted Mum to Lara and Amin, both now at school, and is fulfilling her other passion now which is health care. 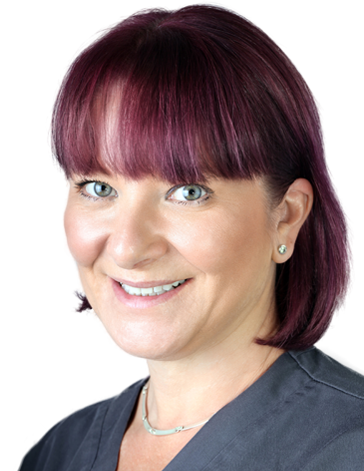 From the inception of Cheltenham Dental Spa & Implant Clinic Donna has been a driving force in the development of the Clinic as well as the development of the Tooth Fairy Clinic. Donna’s roots are very much in Wales which is why her Welsh lilt and welcoming nature immediately puts you at ease. She has a sharp eye for excellence where it matters too, which is why Customer Service at this Cheltenham Dental Practice is so good and they have been recognised for this by winning Customer Service Awards. Tomos has achieved some amazing results for clients during his 10 year career which is why he is so highly respected amongst his peers. Cheltenham Dental Spa & Implant Clinic feels very privileged to have him as a valued member of their Dental Team. Before achieving Specialist status as an Orthodontist, Tomos studied paediatric dentistry, maxillofacial surgery as well as general dental care. This vast experience spanning paediatric dentistry to the traumatic end of maxillofacial surgery has given Tomos an understanding of the muscles and the mandible beyond that of the average orthodontist. Tomos is a natural when treating children and allays their fears very quickly about any procedure that is required to give them a great smile. Equally adults warm to him too as he doesn’t get caught up in dental jargon when explaining these complex treatments. When he gets time out from the Clinic, Tomos heads to his home in the country which he shares with his nearest and dearest and their pet horse Paddy. First and foremost Pranshu’s philosophy is to treat every client as he would wish to be treated himself, which for a surgeon and dentist is a pretty good place to start! 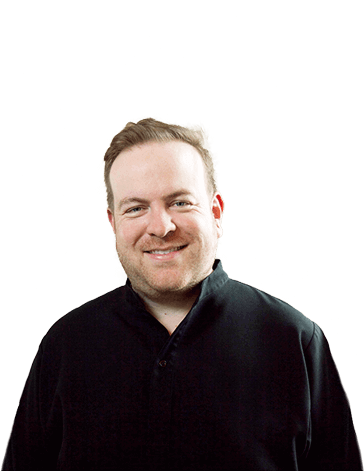 His calm, amenable manner comes with a confidence that is only attained from many years of success as a Specialist Oral Surgeon and we feel very fortunate to have him on our Team. Pranshu brings to Cheltenham Dental Spa a level of skill and experience that means you do not have to be referred to others lengthy queues for those more specialist oral procedures. These include the removal of wisdom teeth, difficult extractions, soft tissue surgery and recontouring of gums or jawbones. His special interest is Endodontics (Root Canal Surgery). So how does someone undertaking such complex surgical procedures relax? Pranshu escapes whenever he can with his wife and family to higher ground to explore the Scottish Highlands or Himalayas. He is a student of Chinese Martial Arts and enjoys cooking too – both to the distress and delight of his family! Probably the best scale and polish ever! Karen exudes smiles and positive energy. 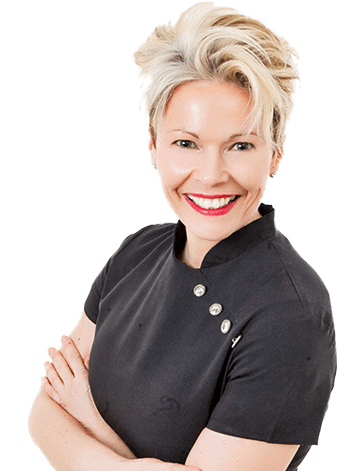 She is passionate about her client’s health as well as her own and is dedicated to achieving the healthiest teeth and gums for everyone. Her dedication, thorough approach and attention to detail have not only won her many happy clients but also awards such as Hygienist of the Year and Patient Motivation. If there was an award for ‘clients most popular Hygienist’ she would have won that too! When Karen isn’t delving into the recesses of a client’s mouths she manages to fit in raising money every year for cancer research by taking a very active part in a 24 hour Spinathon. Karen is also a proactive member of our Team with the Tooth Fairy project. Her caring nature encourages her young clients to become more aware of their dental health in a way that engages with them. Her goal and ours is to instil positive experiences in our younger clients (mum’s and dad’s too) when visiting the Dentist. If nutrition is an issue she can help you there too as Karen is also a qualified Nutritionist. No Dental Practice is complete without its Dental Nurses. Natalie has brought her passion and enthusiasm to Cheltenham Dental Spa since joining the Team. 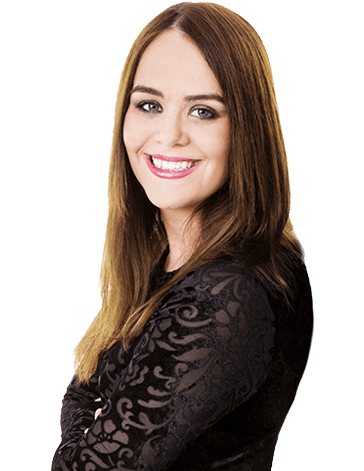 You will often find her working alongside Ghaleb as her special interest is nursing clients during complex procedures such as Dental Implants or Cosmetic Dental Treatments. Away from the Clinic and Natalie likes nothing more than to spend time at home with her husband or walking their dogs. 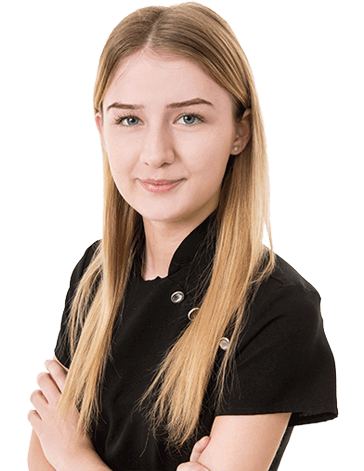 Elysia may be one of the youngest members of our Team but what she lacks in age she more than makes up for with her enthusiasm for Dentistry. Elysia joined us after finishing her studies and is proving to be a valuable asset to the Team. Clients warm to her caring manner and her lightness of touch when nursing them during their treatments. Being such a highly talented musician and pianist has made Elysia not only skip the ivories on the keyboard in a way that most of us would find a challenge, but also lends itself to her chairside nursing skills. In her spare time she can be found deftly practising towards her Piano Grade 8! All our dentists adhere to the strict guidelines governing the profession under strict guidance from the General Dental Council (GDC) "Standards for Dental Professionals"